Next best thing after an airbrush. 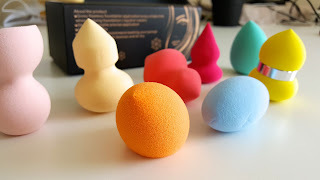 Good quality beauty sponge gives you a flawless finish. Not expensive last long too. Daughter use it primarly for foundation and contouring but not limited to it. She thinks in general that wide flat end for blending / contouring and the pointed top for high lights. Blends the contour seamlessly and creates flawless make up. 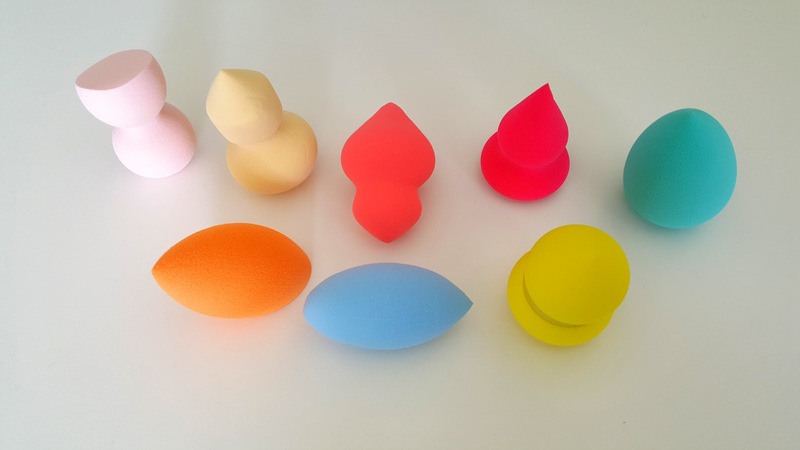 Comes in the box, 8 makeup sponges in different shapes for your needs. No more awkward twisting or turning, great ergonomics in every single design. 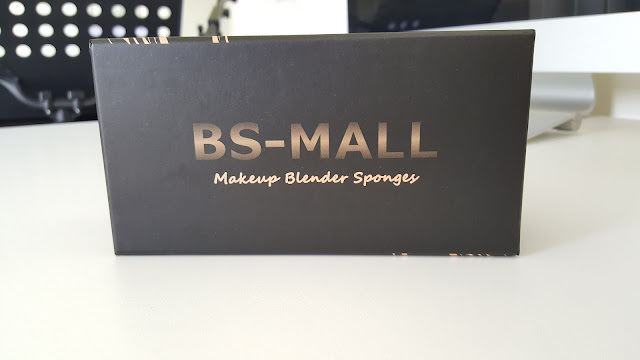 All makeup sponges were packed individually. These are good for all type of make ups including liquid / cream or powder. Cleaning is important to keep the softness and shape for a long time, just use mild soap to wash and allow to dry. It's almost 15 days or so, still going strong and looks as new. I think the key cleaning the sponges. Overall a very set of makeup blenders, please do check out the pictures to see what you get and how it looks.